I’m always on the lookout for a good book to read in French, but it can’t be too hard, too easy – just right s’il vous plait. And it’s even better if it’s actually interesting and fun, which makes finding the right book nearly an impossible task. 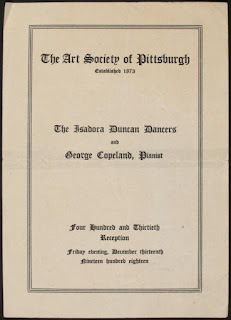 I was lingering over two biographies about American dancer Isadora Duncan (1877-1927). I had just seen the biopic “The Dancer,” about the life of dancer Loie Fuller, who at one point hires Duncan. And I just saw the miniseries “Zelda,” about the wife of F. Scott Fitzgerald, who knew the dancer. Bios about women and the 1920s were in the air. So I picked up “Isadora,” by Julie Birmant and Clément Oubrerie (2017). Little did I know was how daring and unconventional this dancer was. She was enamored with ancient Greece, and danced in bare feet and a flowing tunic, improvising her way through music by the likes of Wagner and Stravinsky. 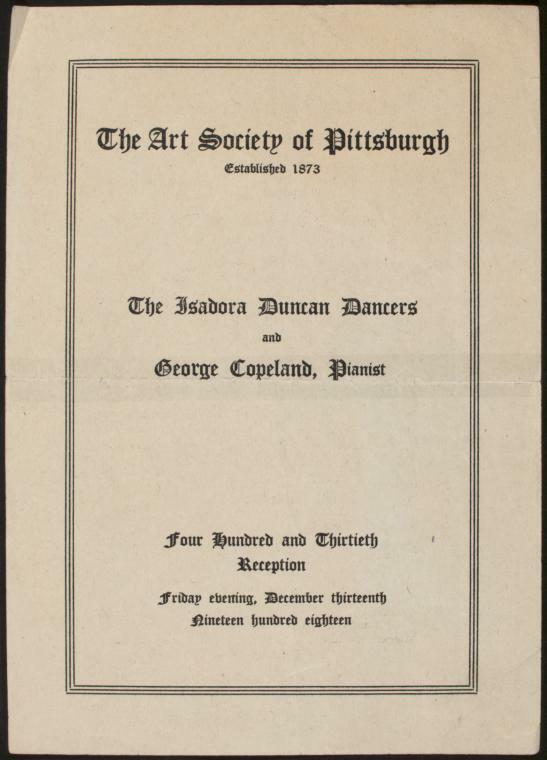 to Pittsburgh on Dec. 18, 1918, invited by The Art Society of Pittsburgh. In 1921, her leftist sympathies took her to the Soviet Union where she founded a school in Moscow, but the government did not support her work as promised. She died as dramatically as she lived, when in 1927 her long flowing scarf became entangled in the wheel of a sports car in the south of France. She is buried in Paris at the Père Lachaise cemetery. 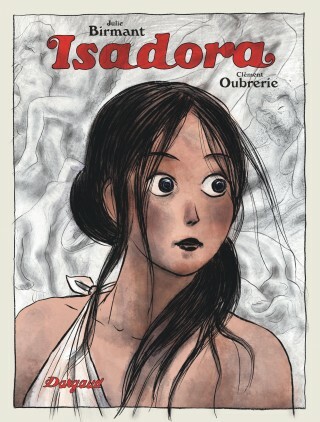 What I liked about reading “Isadora” is that much of the writing is dialog, which is one of my weaknesses. How people speak in France is much different than how they write. Comic books are definitely an enjoyable way to learn some phrases I hear in conversation. And now trendy as well. Ça alors! (Well how about that?) One of the many very useful phrases to be found in a French comic book! Rose Marie Burke, an editor and journalist, writes a blog about her personal insights into life in Paris. After 20 years in the City of Light, she still calls her native Pittsburgh "home." Want to follow this blog? Enter your email address into the “Follow me” box. Or find me on LinkedIn, Facebook, or Google+. Your post reminded me that my souvenir from my first trip to Paris (1989) was a comic book: TinTin in America. (I love Snowy.) I think I pretended that I would give it to a niece or nephew, but I still have and treasure it!